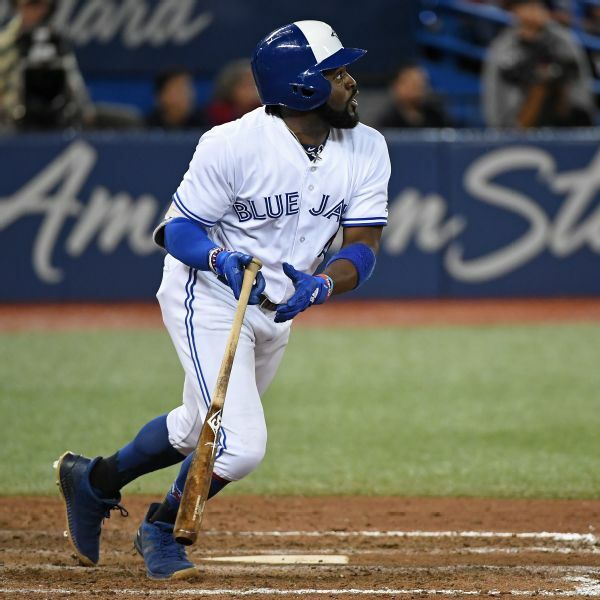 Outfielder Dwight Smith Jr. has been acquired by the Baltimore Orioles from the Toronto Blue Jays for international signing bonus pool allocation. A day after fracturing his right foot, Toronto placed outfielder Ezequiel Carrera on the 10-day disabled list. Dwight Smith Jr. filled the vacant roster spot and started in left field Wednesday night.